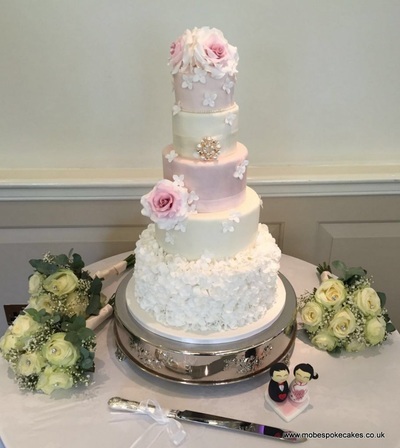 Designing and creating the perfect wedding cake for your special day takes time and special attention and we aim to ensure the end result is perfect and exactly what you want. 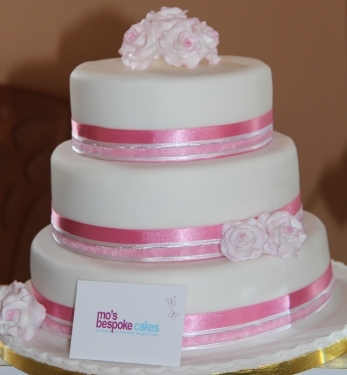 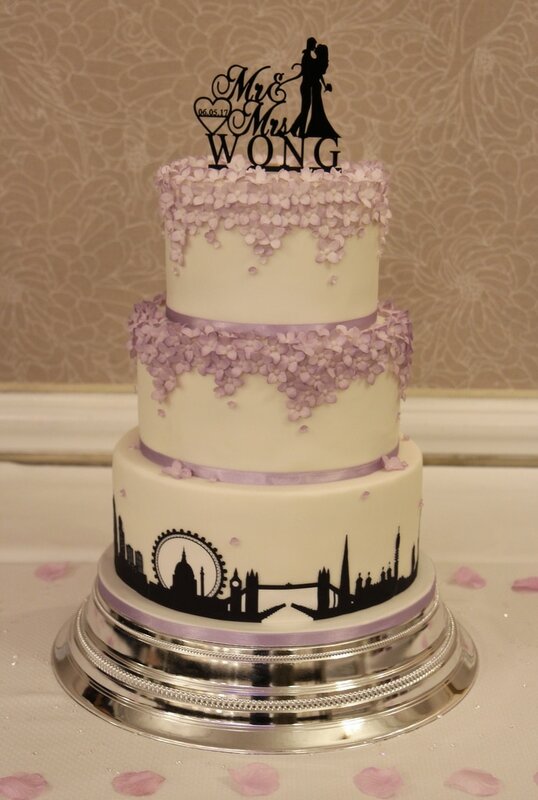 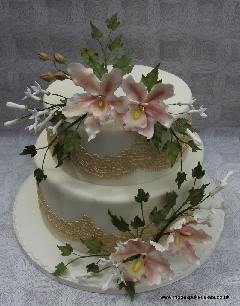 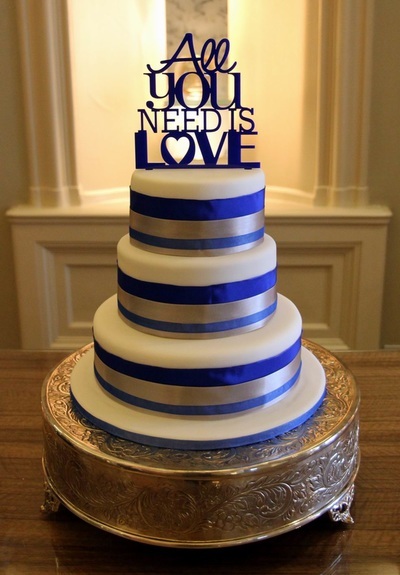 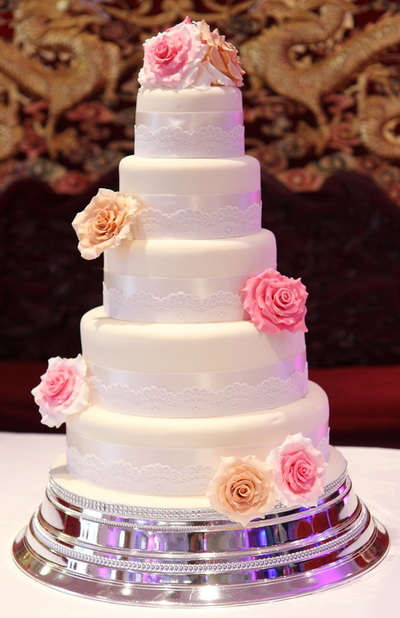 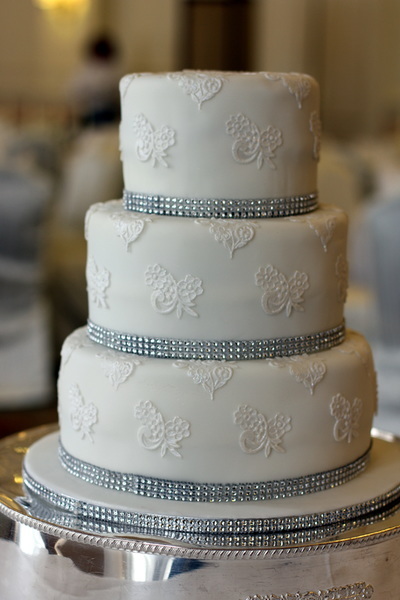 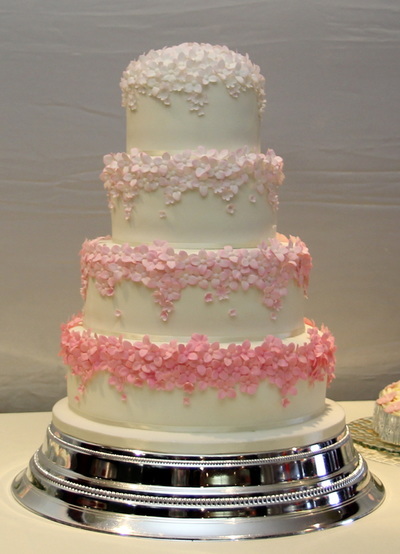 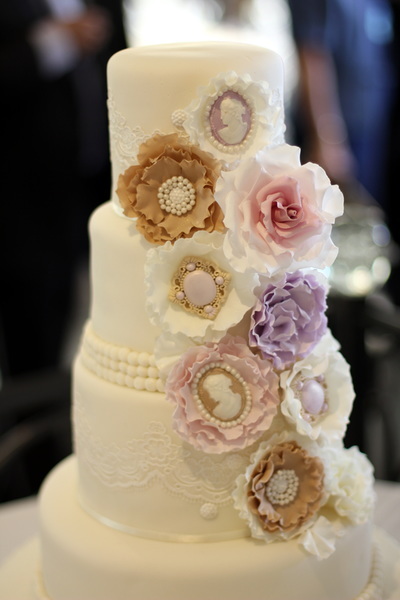 My wedding cake service is offered within the London and Surrey regions. 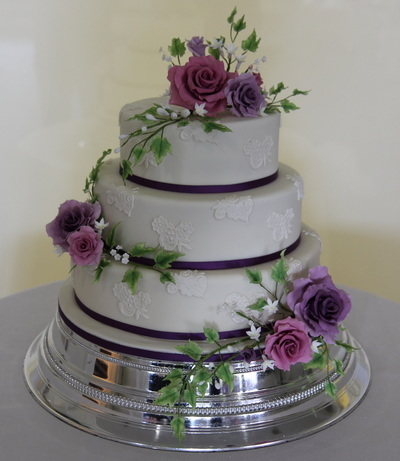 Over the coming weeks and months we will work together to refine your design to finalise the your cake. 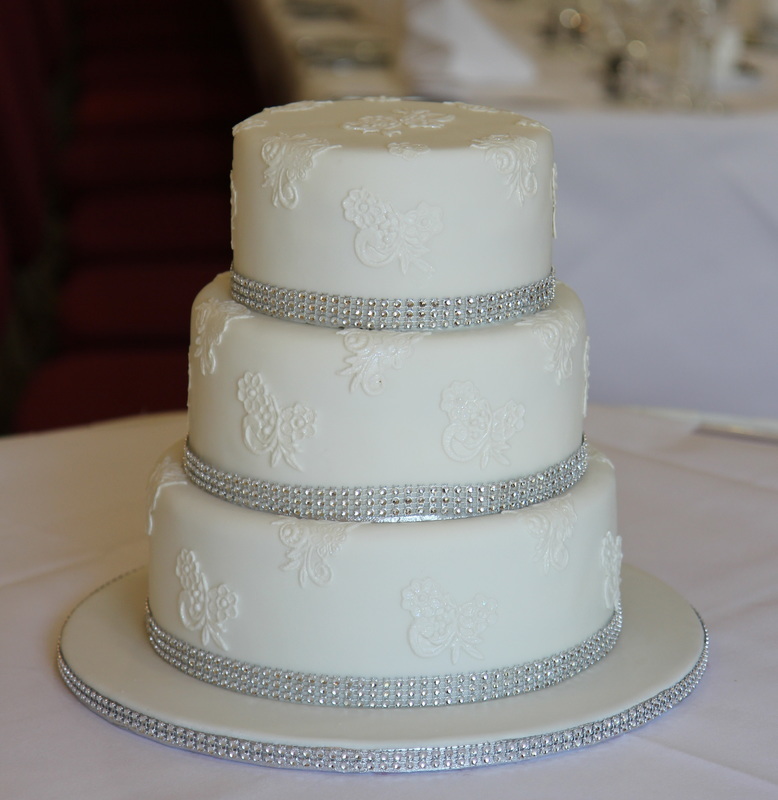 On the day we will install and put the finishing touches to your cake so that it is the perfect show piece for your special day. 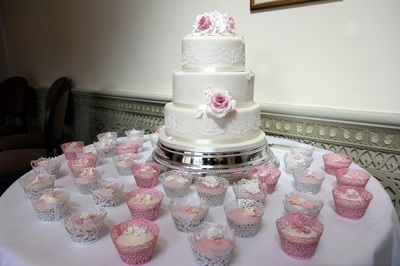 Contact me if you have any questions or would like to discuss your cake requirements.